﻿ Best Price on Holiday Inn Express Managua in Managua + Reviews! Offering an outdoor pool and a fitness centre, Holiday Inn Express Managua is located just 900 metres from Galerías Santo Domingo shopping centre. Free WiFi access is available in all areas. Each room here will provide you with a TV, air conditioning and cable channels. Featuring a shower, private bathroom also comes with a hairdryer and free toiletries. Extras include a desk, a safety deposit box and a laptop safe. 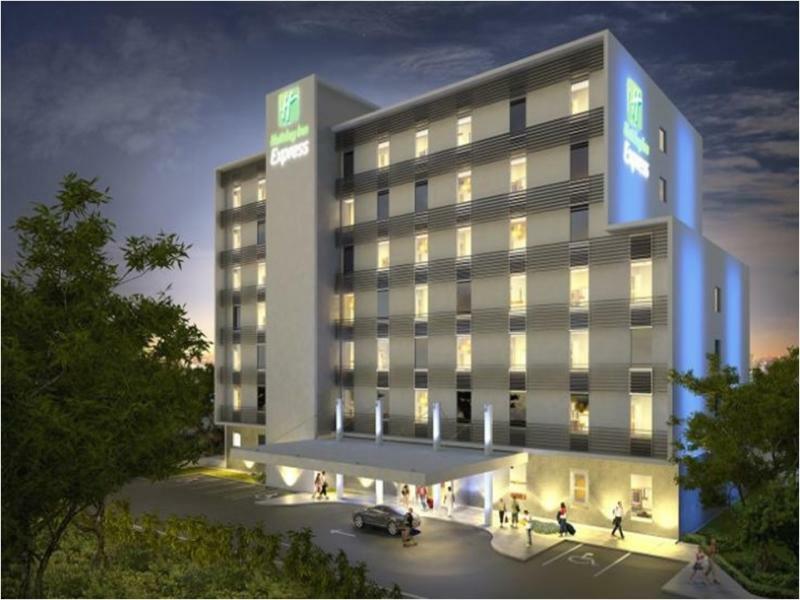 At Holiday Inn Express Managua you will find a 24-hour front desk. Other facilities offered at the property include meeting facilities, a shared lounge and luggage storage. The property offers free parking. Managua Metropolitan Cathedral is 4.6 km away, the Historic Centre is 8 km away and Augusto Cesar Sandino International Airport is 14 km away.